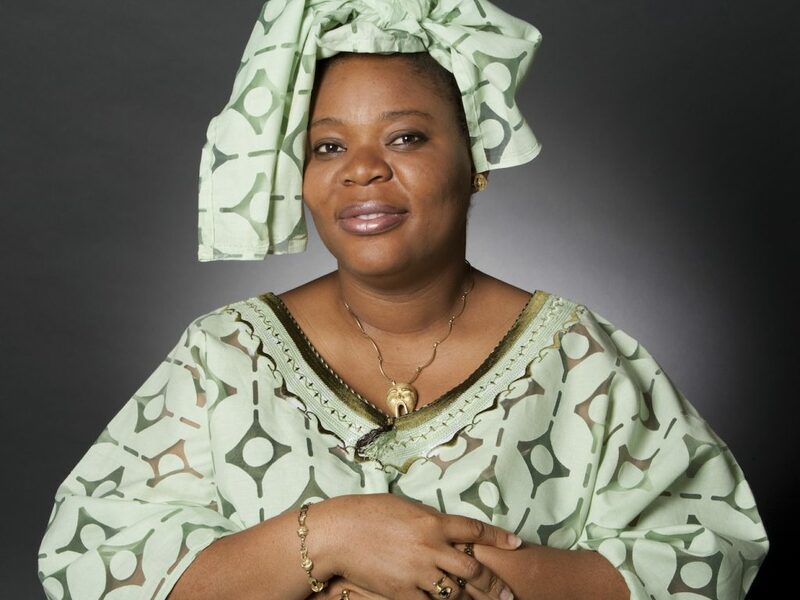 Leymah Gbowee was awarded the Nobel Peace Prize after organizing Liberian women to stand up and protest against the devastating civil wars that had plagued the country for years. She realized that peace was about more than an end to fighting; it was also about building a sustainable peace. And here women played a crucial role, since it was women who kept the society going while men were fighting the wars. Her campaigning helped bring an end to the civil war, and to the replacement of warlord Charles Taylor with the democratically elected Ellen Johnson Sirleaf as president. As a student, Martin Chalfie became convinced that science was not for him because he thought you had to be able to do everything by yourself. Then he learned that science takes teamwork. He also learned that failure should be seen as an opportunity for learning. 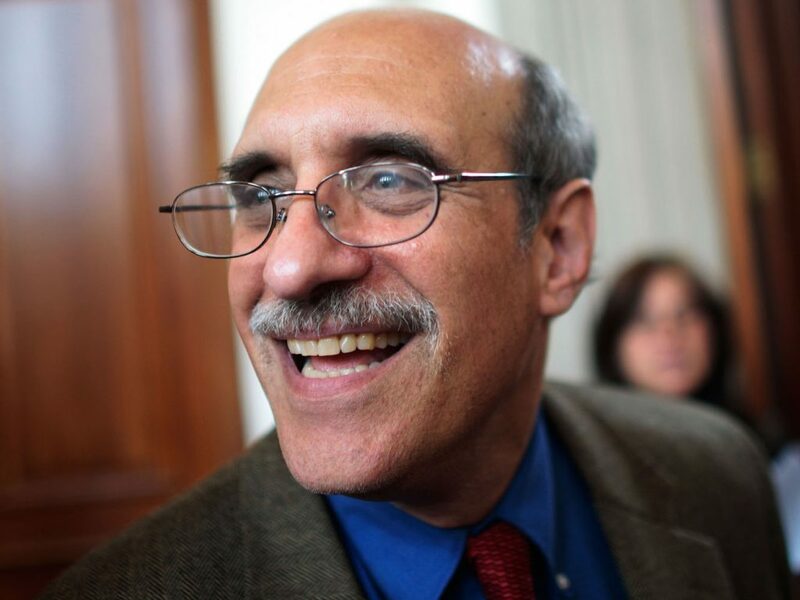 After receiving the Nobel Prize for his work on green fluorescent protein, Chalfie became engaged in the Committee on Human Rights of the United States National Academy of Sciences. From that position, he works on behalf of scientists who “would be at risk because of expressing their human rights that are embodied in the universal declaration of human rights”. 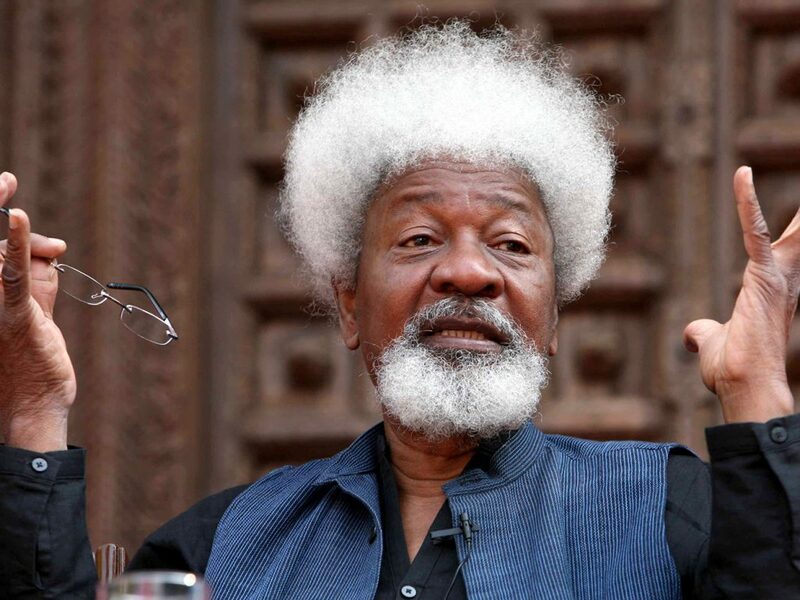 Wole Soyinka is a novelist, playwright, and poet. His works are often rooted in his native Nigeria and in the Yoruba culture, with its legends, tales and traditions. As a writer, Soyinka would prefer to work in solitude, but he also believes that as a citizen he has a duty to take part in politics and to protest. For this, writers “have one weapon, which is literature, but they also have their responsibilities as a citizen when literature does not seem to suffice”. True to this sentiment, Soyinka has been an outspoken critic of dictatorship and has suffered both imprisonment and exile as a consequence of this. He received the Nobel Prize in Literature in 1986. 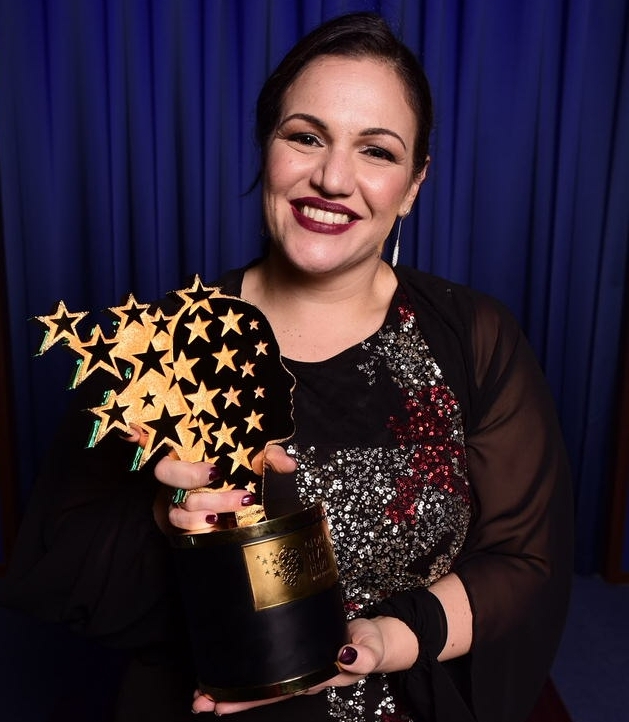 Andria Zafirakou, the winner of the Global Teacher Prize 2018, is an arts teacher from Alperton Community School in London who fights on a daily basis to ensure that some of the poorest children in England can experience the beauty and transformative power of the arts. 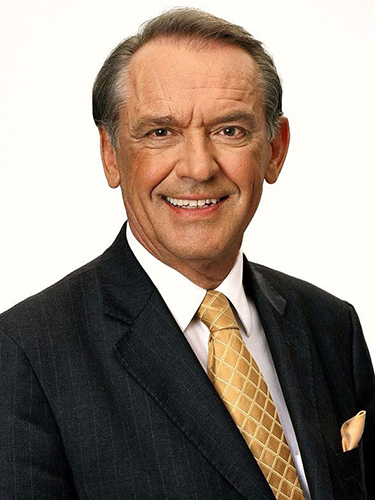 Jan Eliasson, Swedish diplomat and former Deputy Secretary-General of the United Nations, has worked for many years to promote peace and human rights at the very highest level. Dr Karcheik Sims-Alvarado, civil rights historian, exhibition consultant with the Nobel Museum, and author of Atlanta and the Civil Rights Movement, 1944-1968. Christer Mattsson, Deputy Director of the Segerstedt Institute at the University of Gothenburg, conducts research on extremism among young people and on what the schools can do to prevent future terrorism and build trusting relationships. 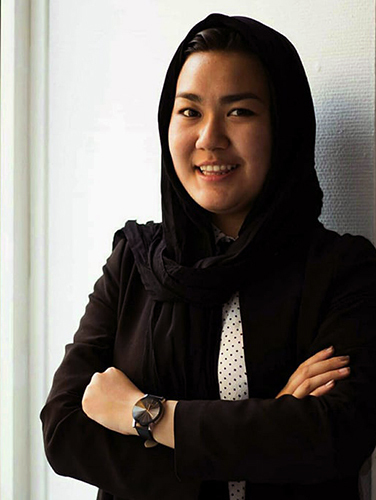 Fatemeh Khavari arrived in Sweden as a refugee in 2015. Spokesperson for Young in Sweden who fights to stop the deportations of unaccompanied minors to Afghanistan. 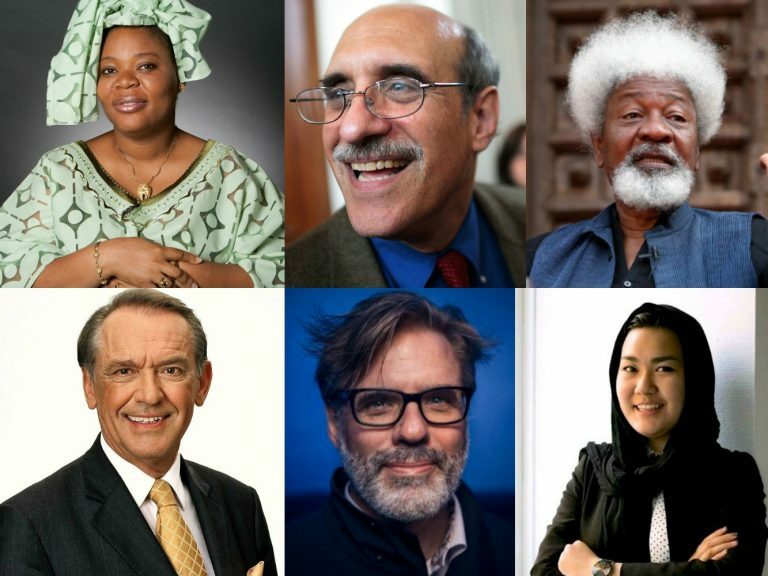 She has received several awards, inlcuding Sweden’s 2018 Martin Luther King Prize. 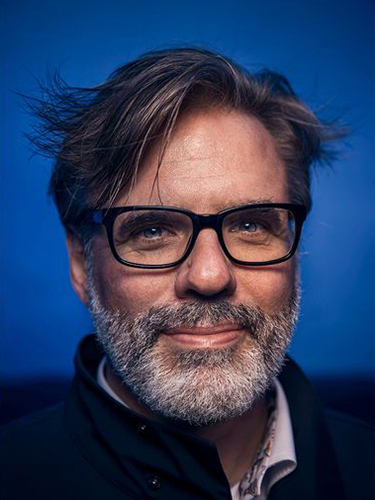 Daniel Poohl, journalist, one of Sweden’s leading experts in right-wing extremism, works as editor-in-chief of the magazine Expo, and CEO at the Expo Foundation. Dilsa Demirbag-Sten, Co-founder and Managing Director of Berattarministeriet Foundation, a non-profit foundation working to make Sweden a country where all children and youth master the written word and have the means to actively participate in society. 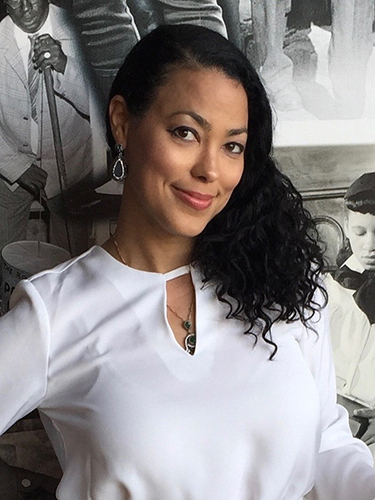 Ashley Woods, exhibition curator, and producer and curator of the Nobel Museum exhibition A Right to Freedom – Martin Luther King, Jr. Ashley is committed to supporting NGO:s and other non-profit organizations and networks. Sarah Scheller, Secretary General Raoul Wallenberg Academy, a non-profit organization acting in the spirit of Raoul Wallenberg, by supporting young people to find the courage to make a difference and to take action for equal rights. Anna Carlstedt, PhD, Faculty Programme Director at Stockholm university, focusing on Teacher Education. Previously, Carlstedt was the National Coordinator of the Swedish Government, to safeguard democracy against violent extremism. She is former President of the Swedish Red Cross. Her research covers civil society leadership and early modern attempts of civic engagement and democracy. Karolina Sandahl, a teacher who also is engaged by the governmental agency “The Swedish Council for Higher Education” (UHR) to implement the programme The Global School to strengthen the educative system’s ability to educate young people to be able to take act for a sustainable development in a multicultural society. Marcel Rådström from The Living History Forum, a Swedish public authority which, using the Holocaust and other crimes against humanity as a starting point, works with issues on tolerance, democracy and human rights. Åsa Fahlén, Chairman of The National Union of Teachers in Sweden, a trade union in Sweden for qualified teachers, study advisors and vocational guidance offi­cers. Lina Hultqvist, Chairman of Sweden’s Students Organization that is for students by students – an organization that supports student democracy. David O Kronlid, associate professor of ethics at SWEDESD, Uppsala University, who conducts reserch on sustainable development and raises ethical questions key to research about education and meaning making, climate change, and mobility. 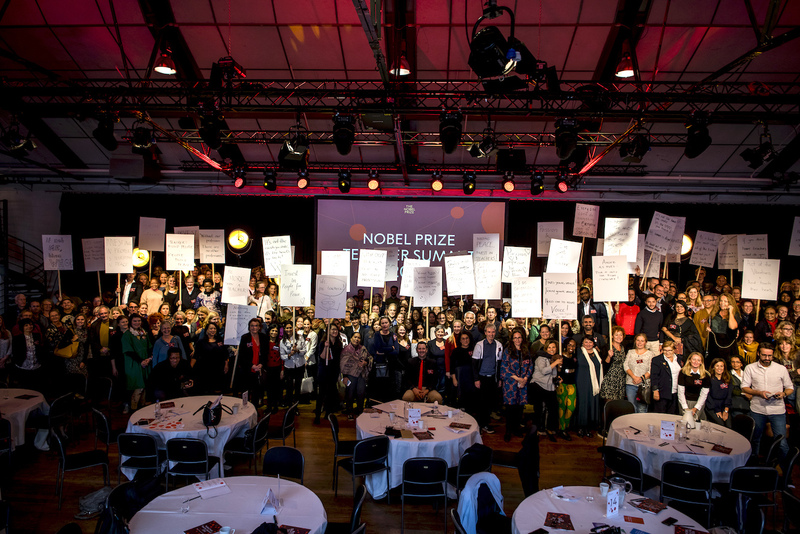 Welcome to The Nobel Prize Teacher Summit.